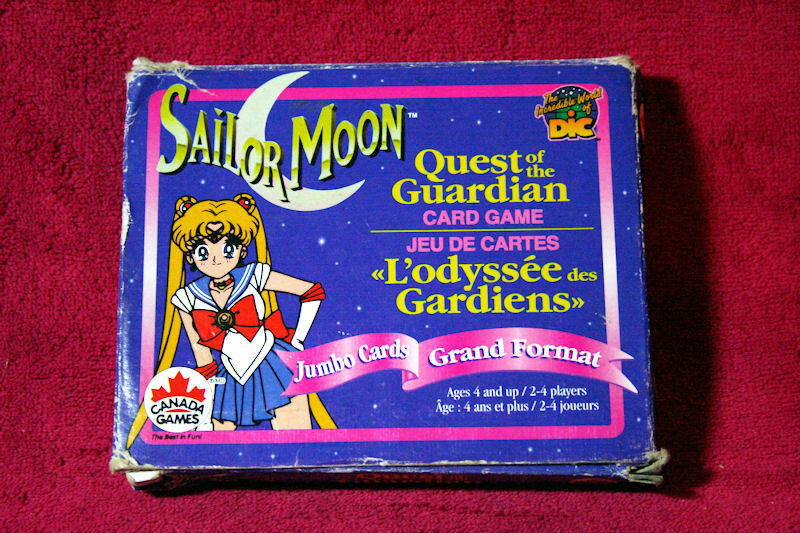 Quest of the Guardian – MoonFigures Collection, Art, and Reviews! Paid: $20 in a lot from Lovehaze at Livejournal. This isn’t really much of a card game. You can read the instructions below. It’s fairly simple, and good for a child, but it’s not really a “must” for a collection unless you collect cheesy Canadian games.